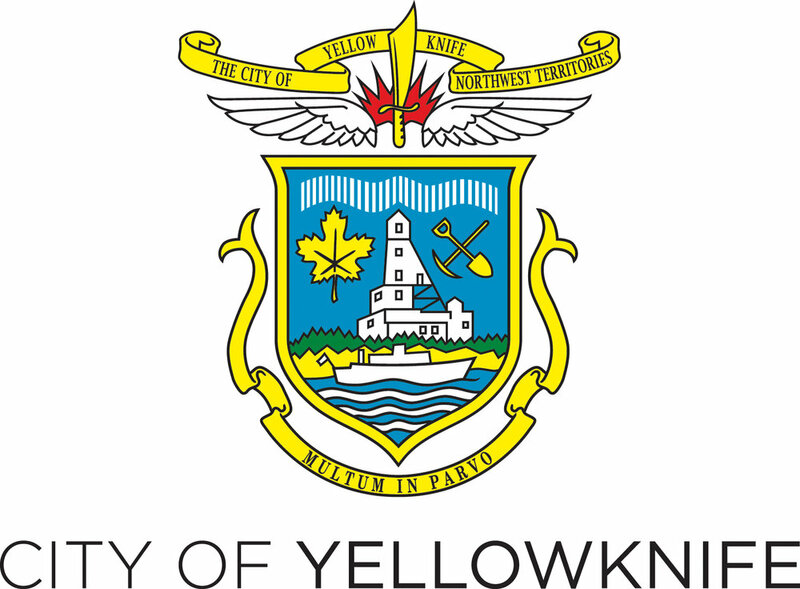 Rain or shine, the Yellowknife Farmers Market runs every Tuesday evening at Somba K'e Civic Plaza in front of City Hall from June 5th - September 18th. Bring your family and friends to enjoy a delicious dinner in the sun. Shop for locally grown produce, locally harvested fish, fresh baked breads, homemade jams, artisanal crafts and more! You can find our weekly list of vendors in the Yellowknifer newspaper, and our full vendor list here.